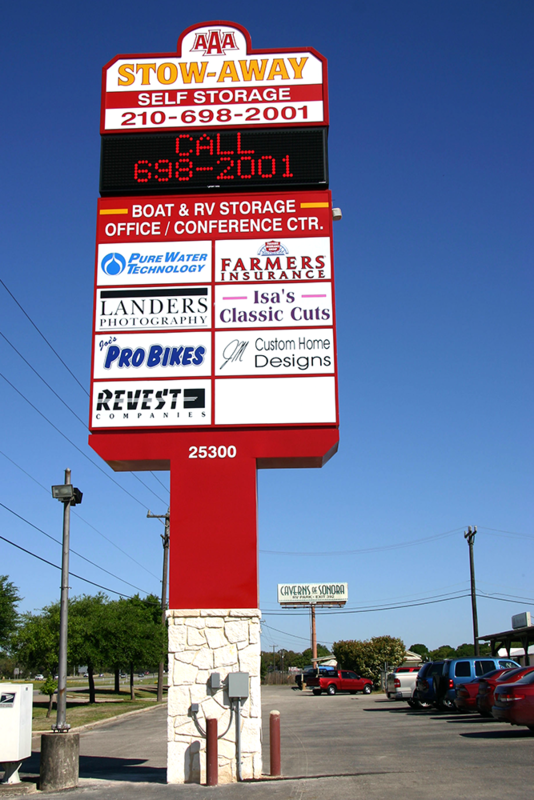 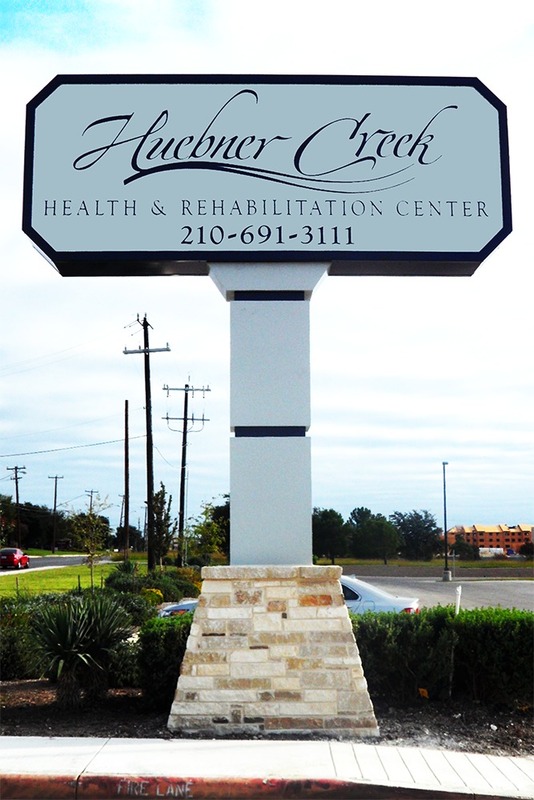 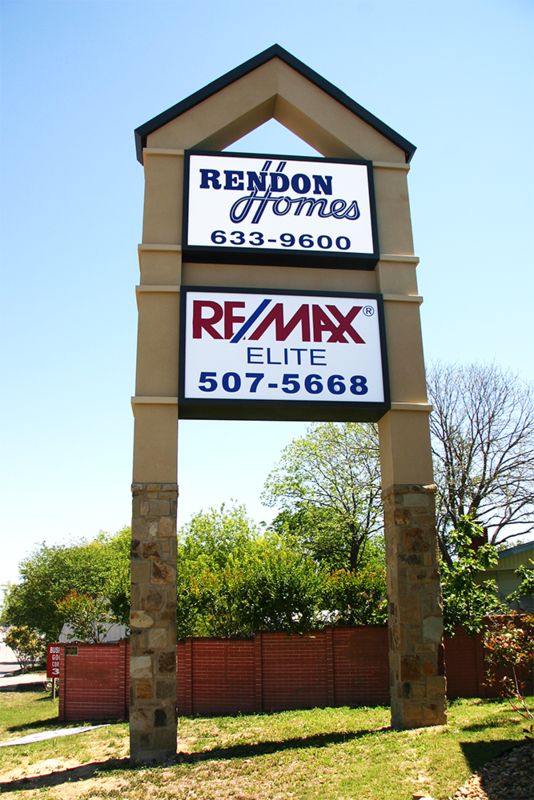 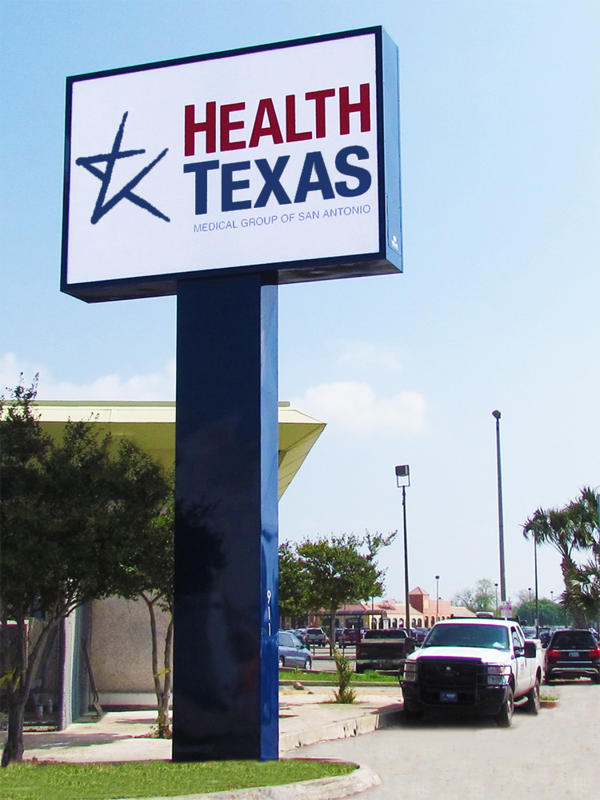 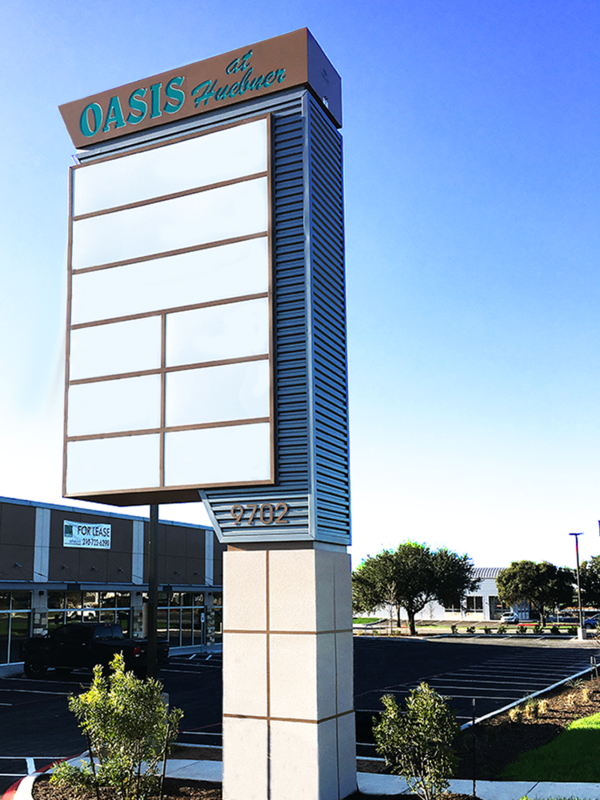 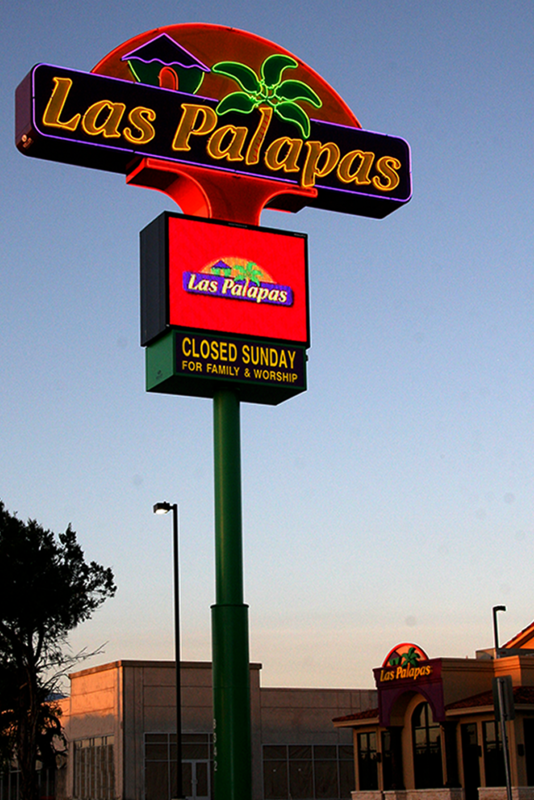 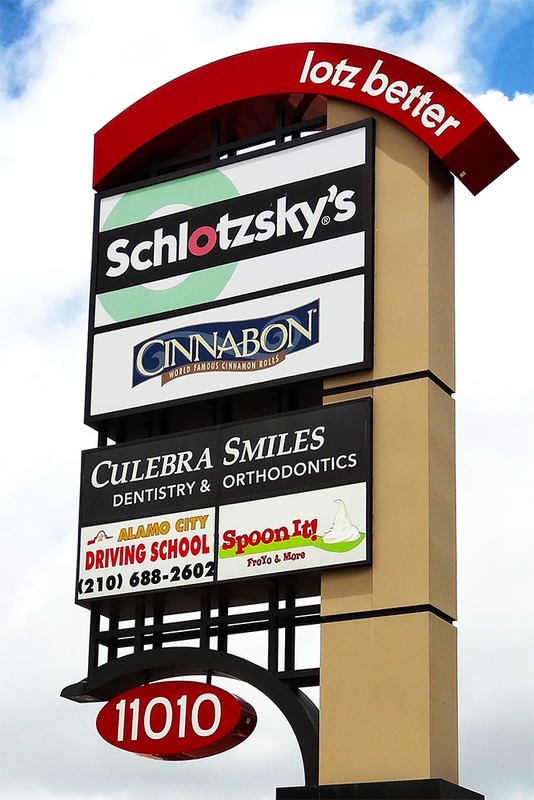 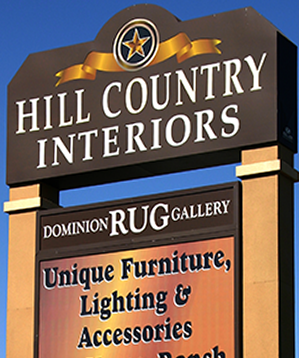 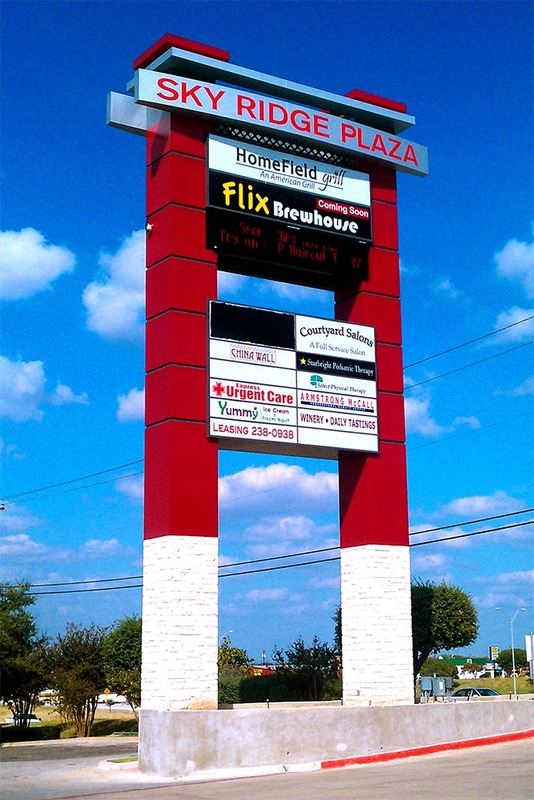 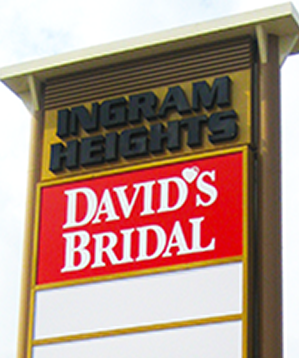 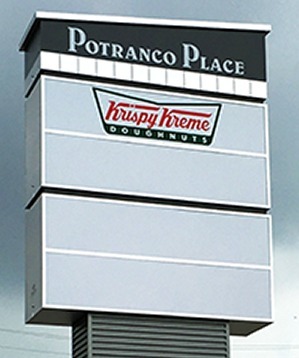 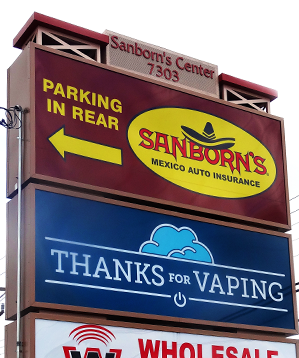 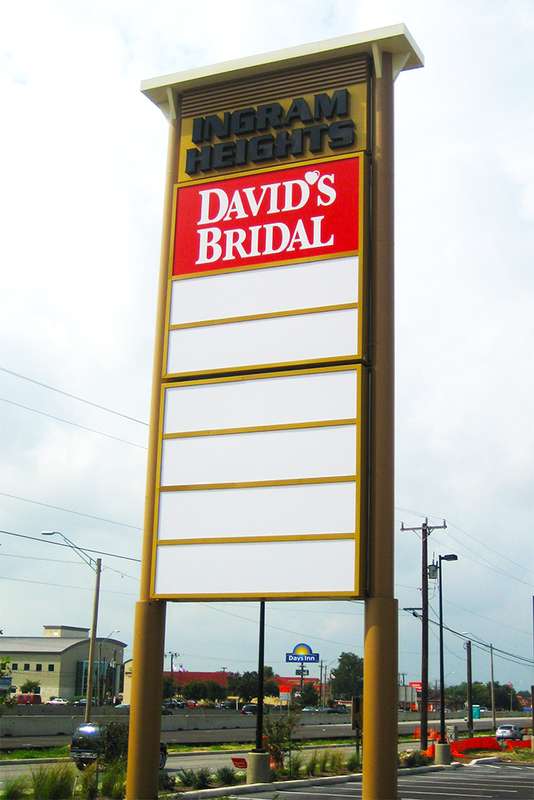 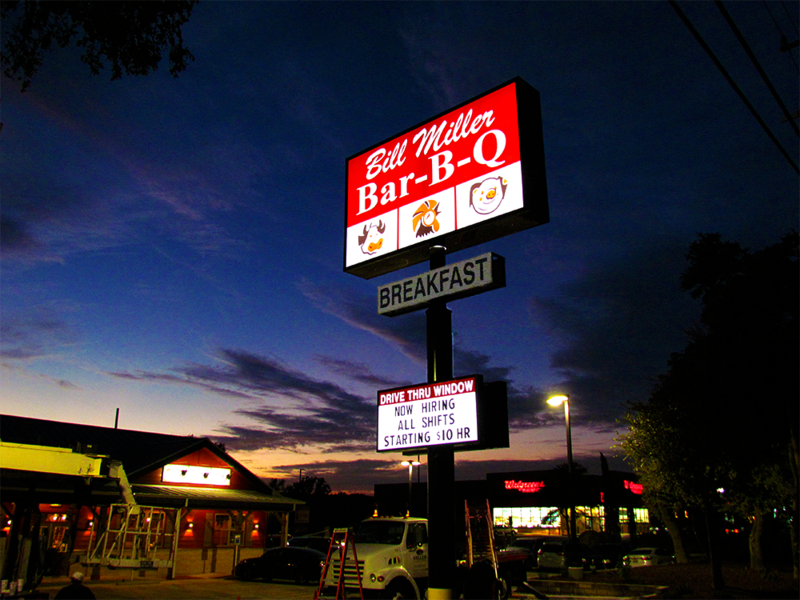 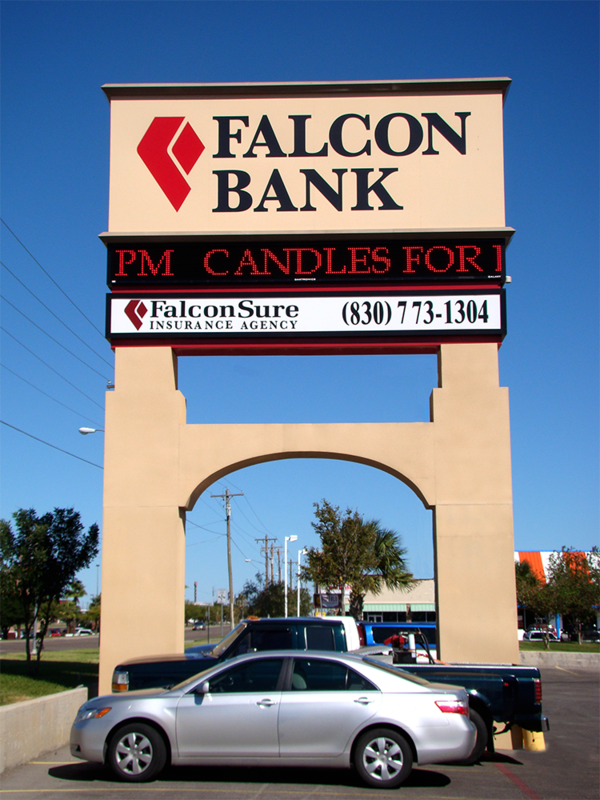 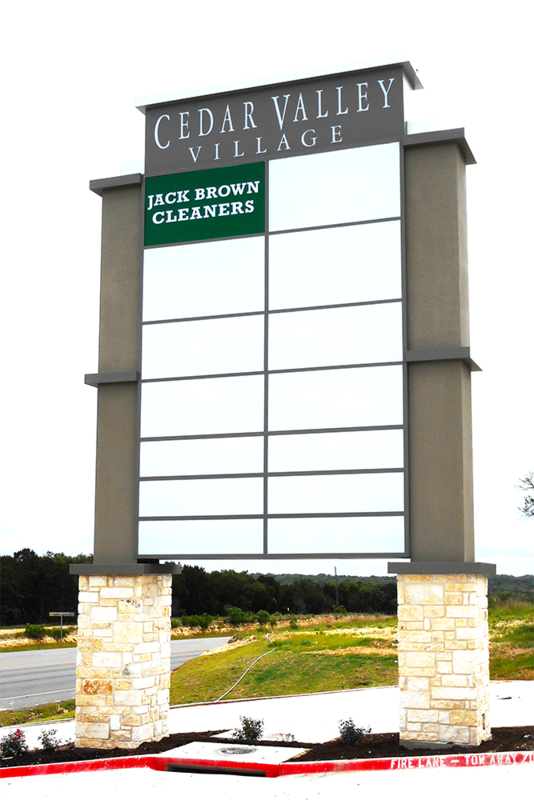 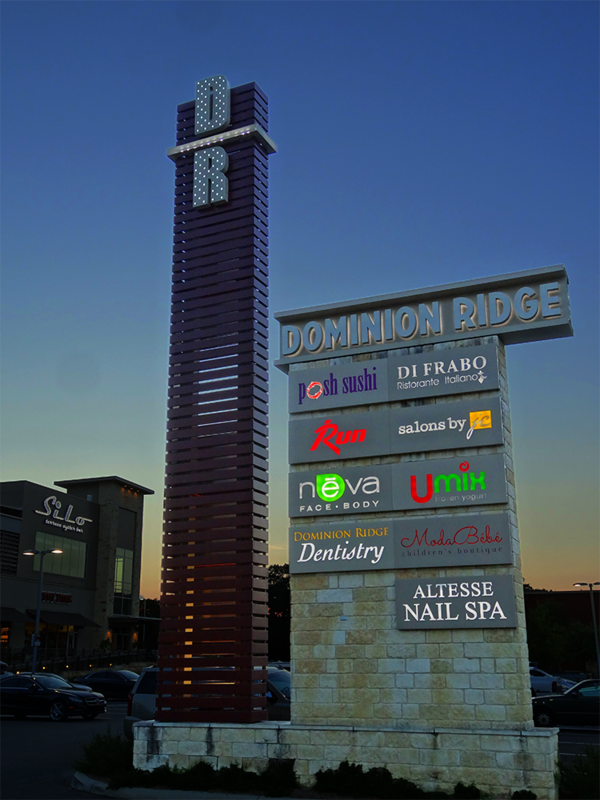 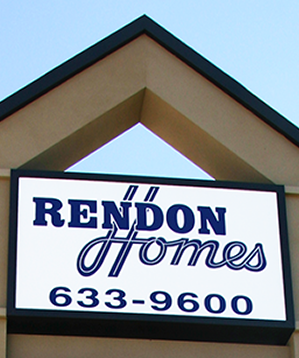 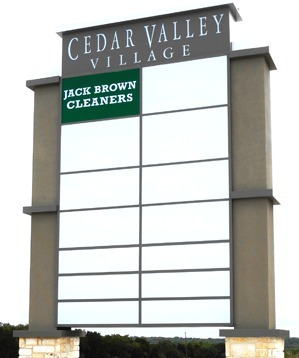 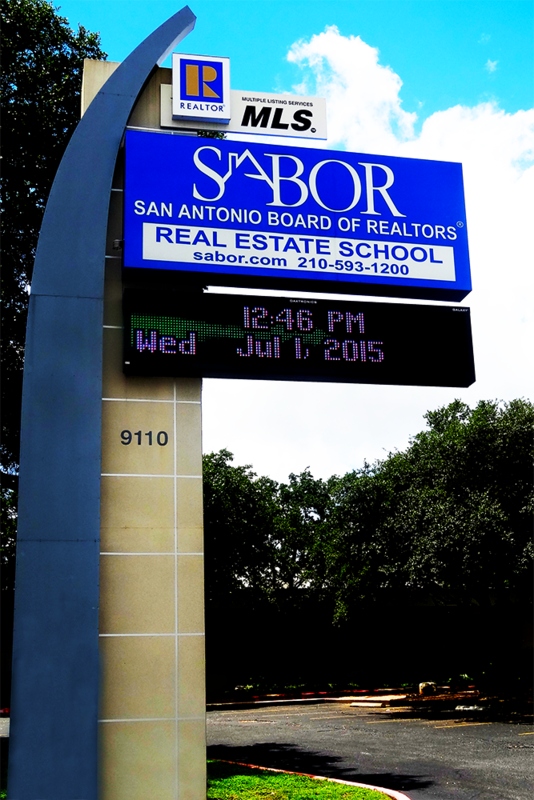 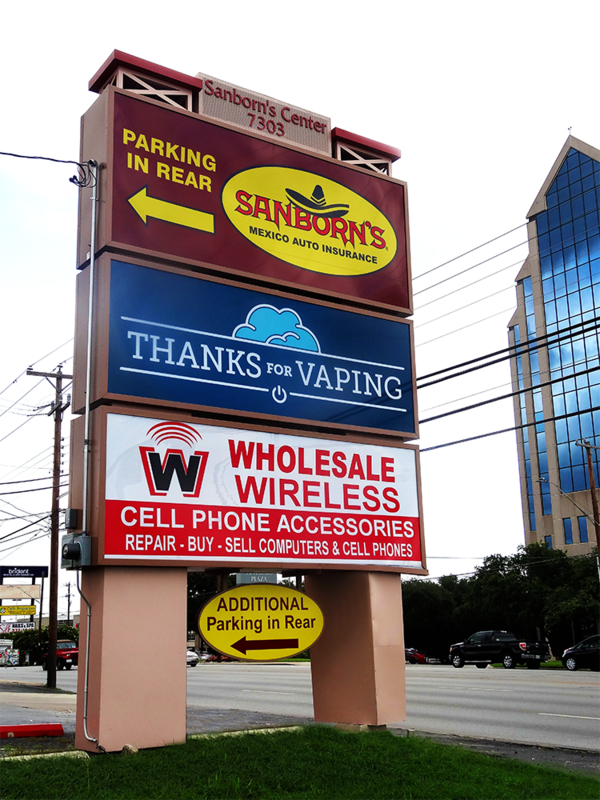 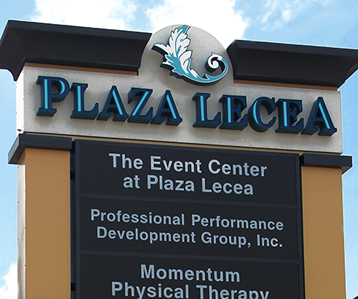 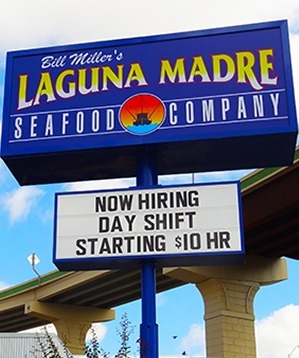 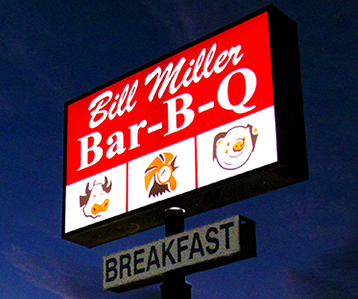 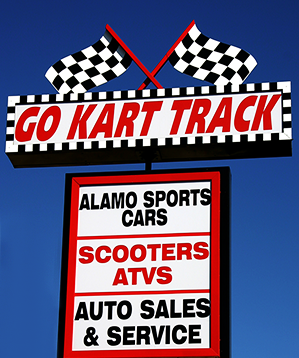 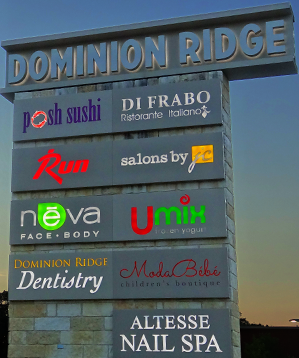 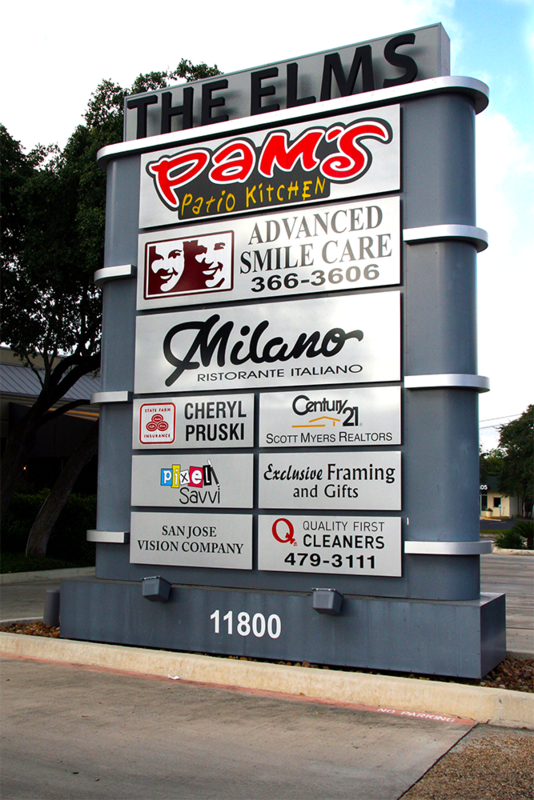 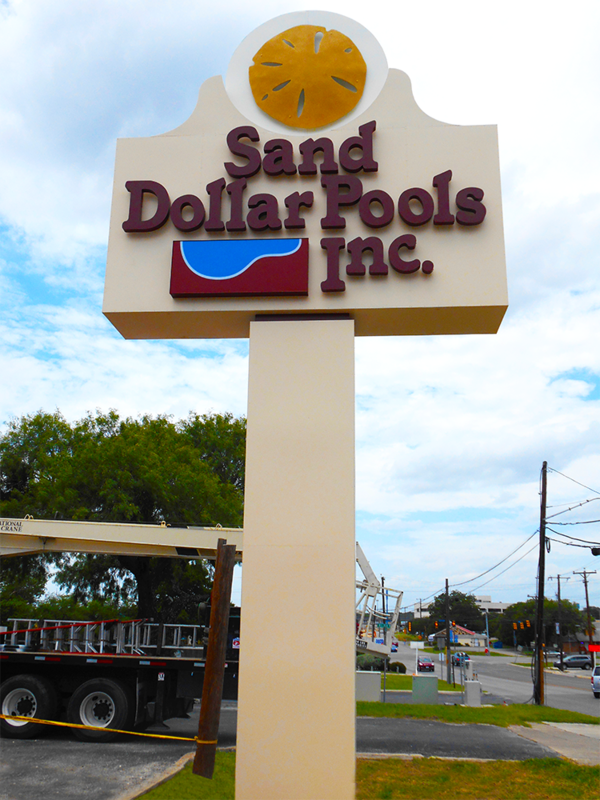 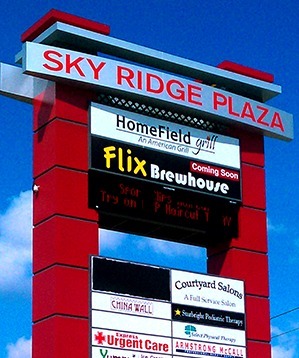 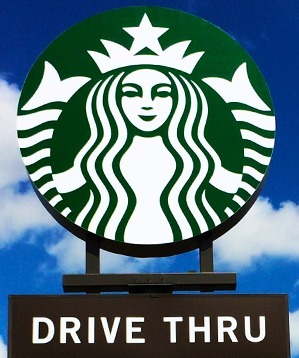 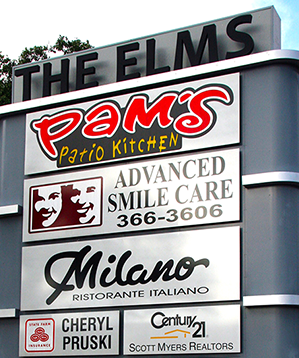 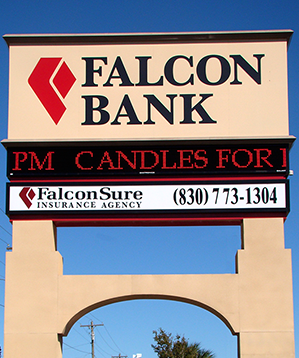 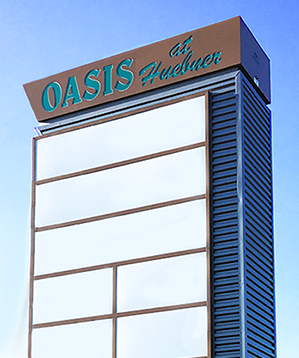 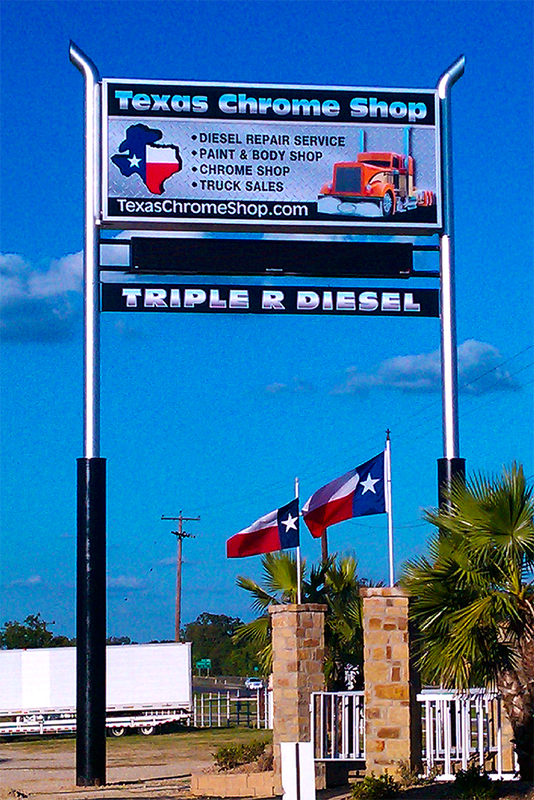 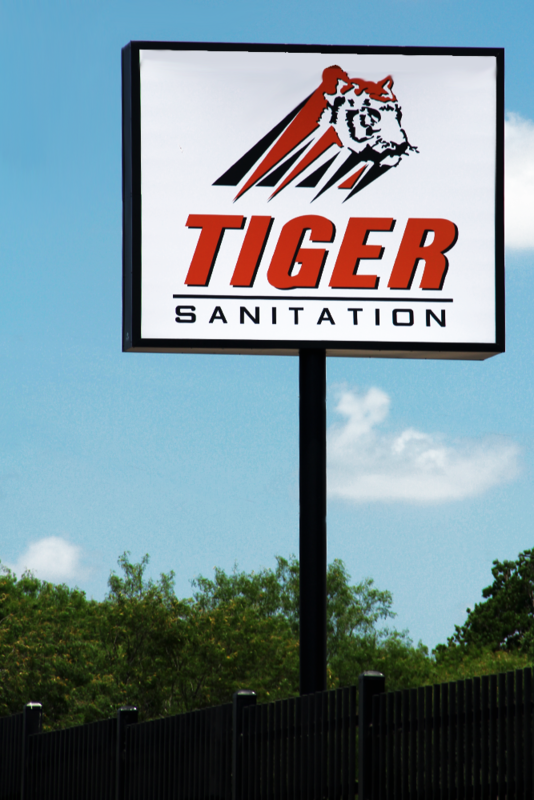 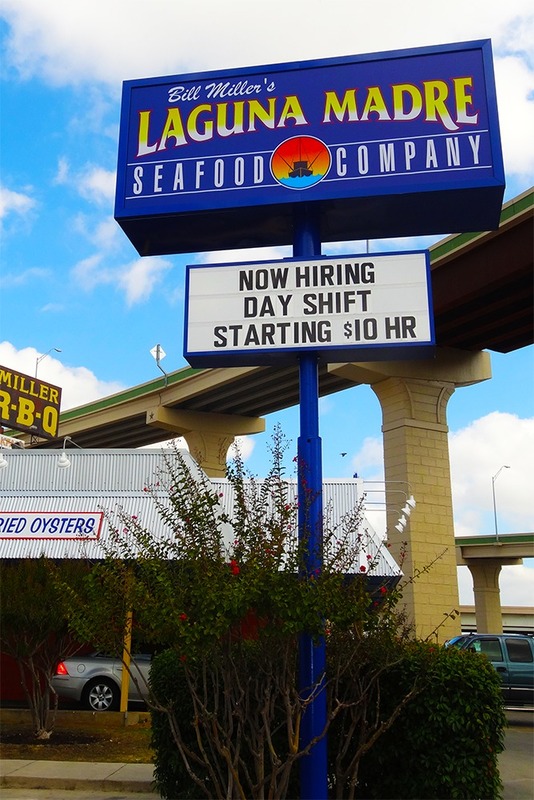 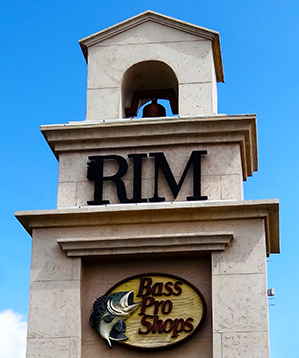 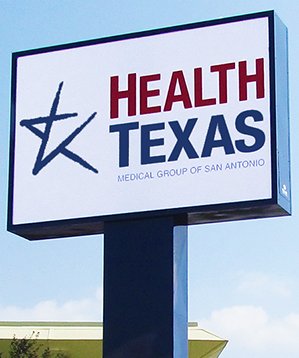 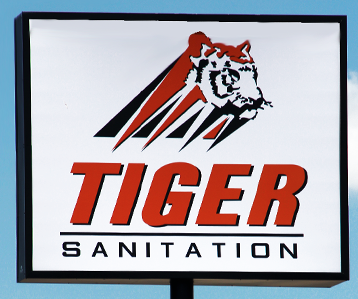 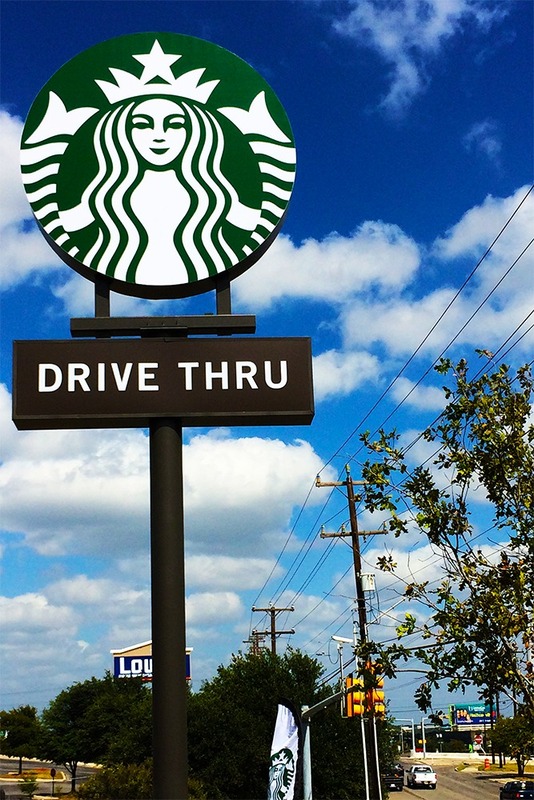 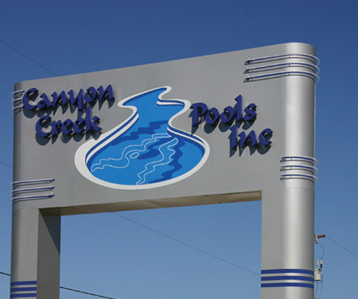 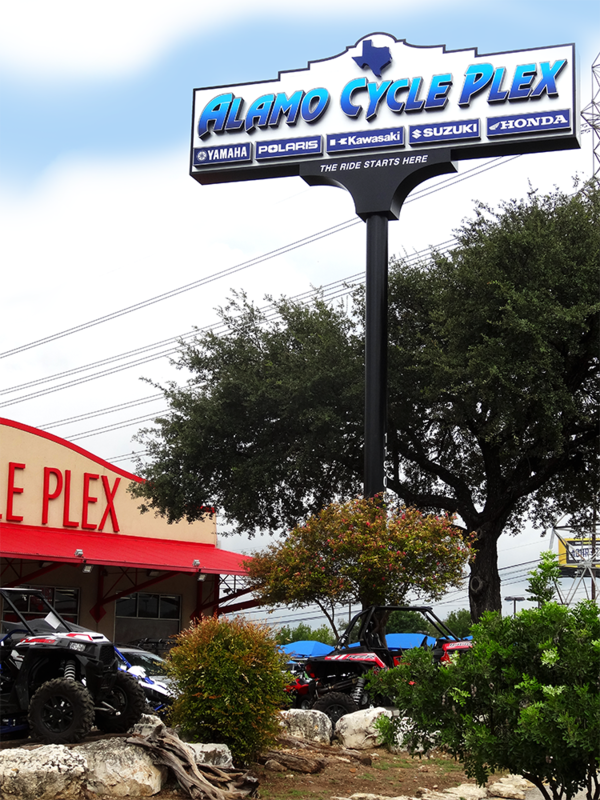 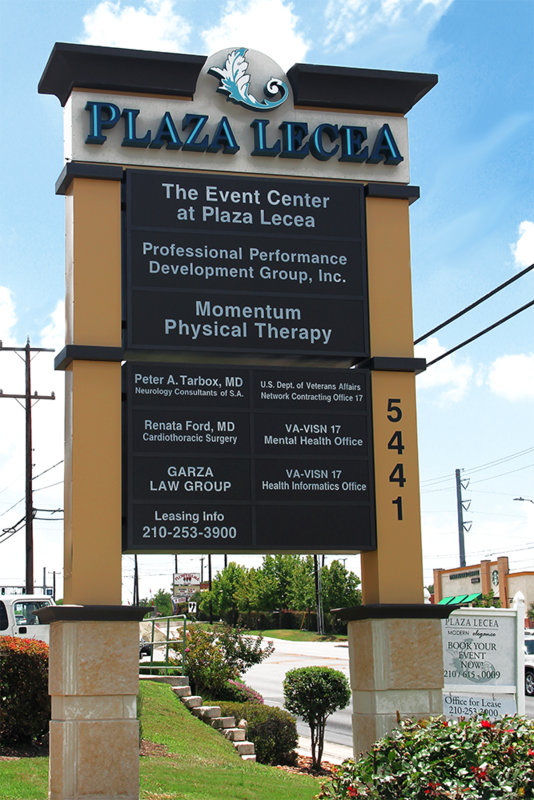 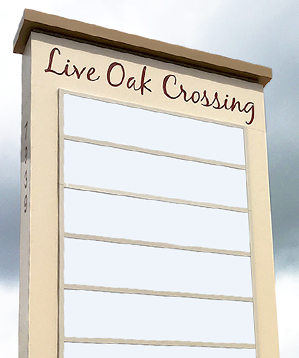 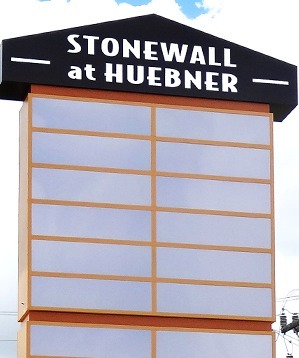 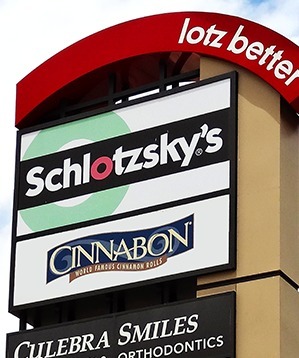 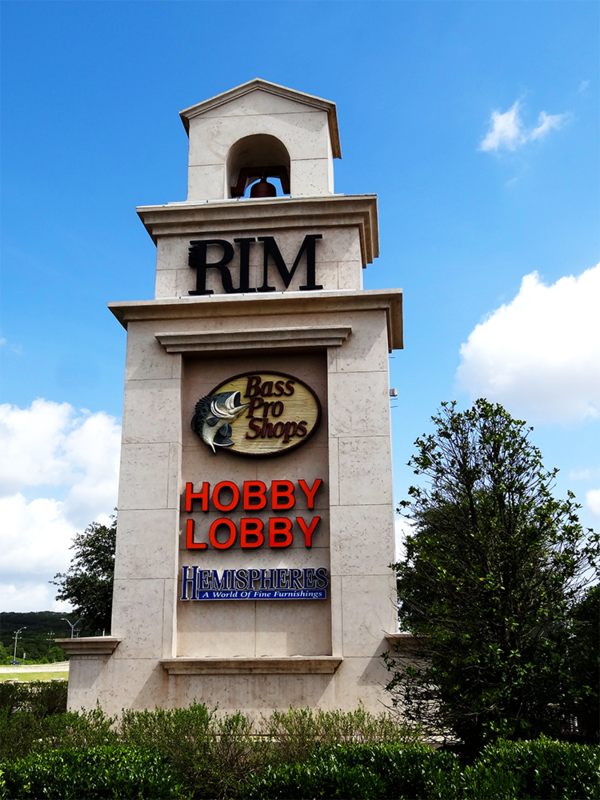 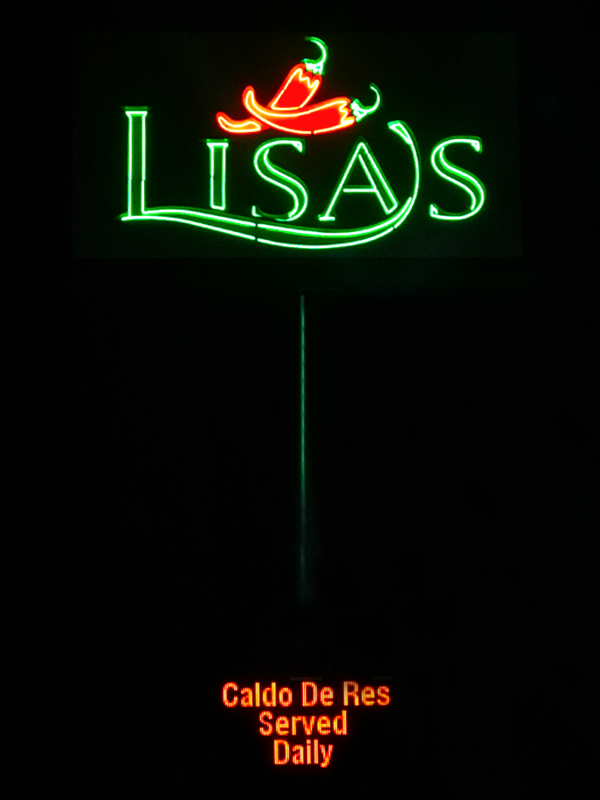 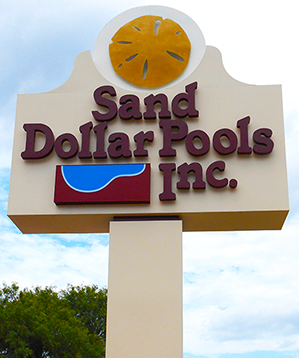 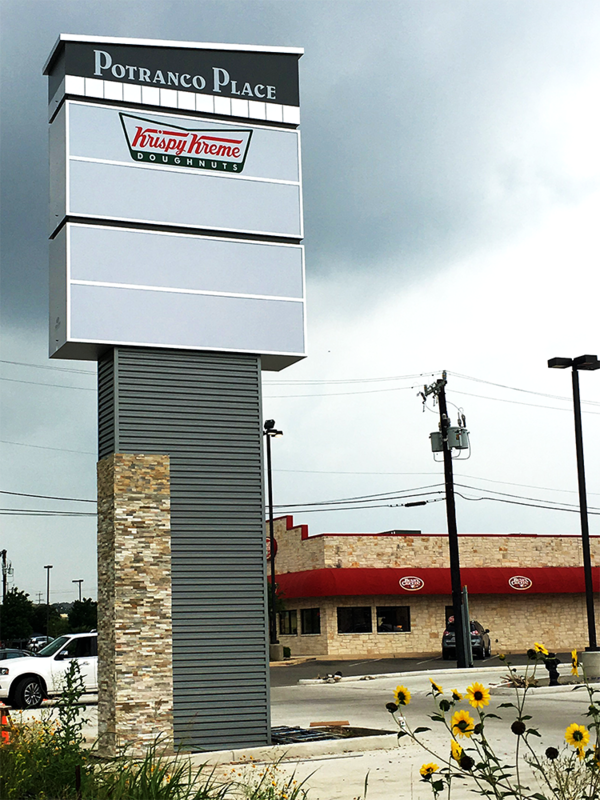 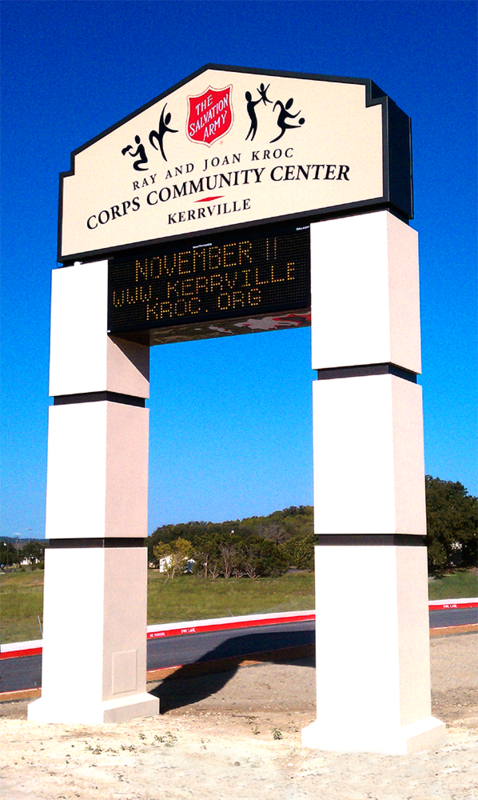 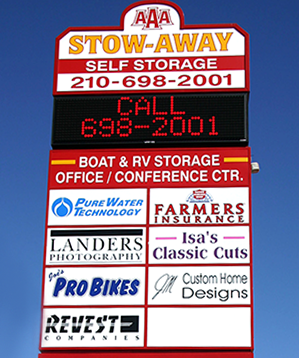 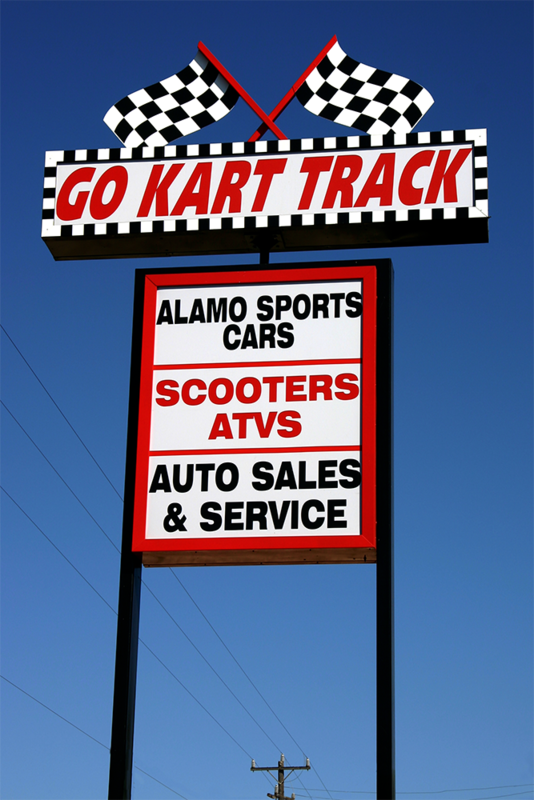 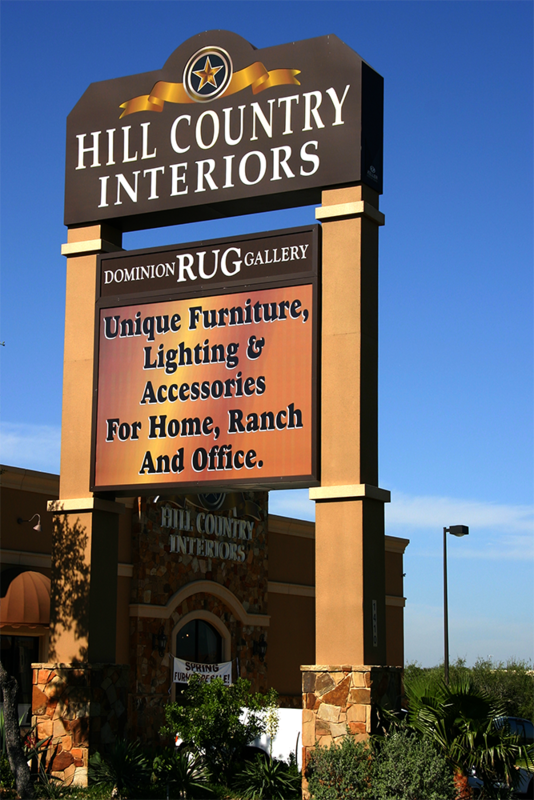 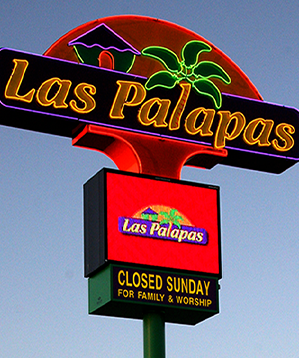 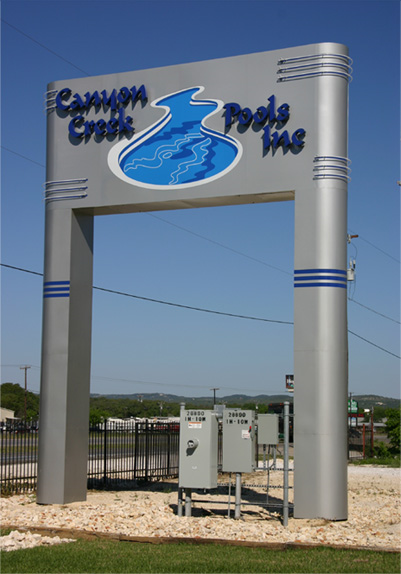 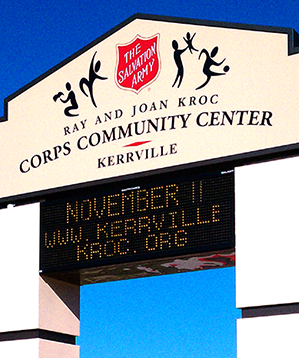 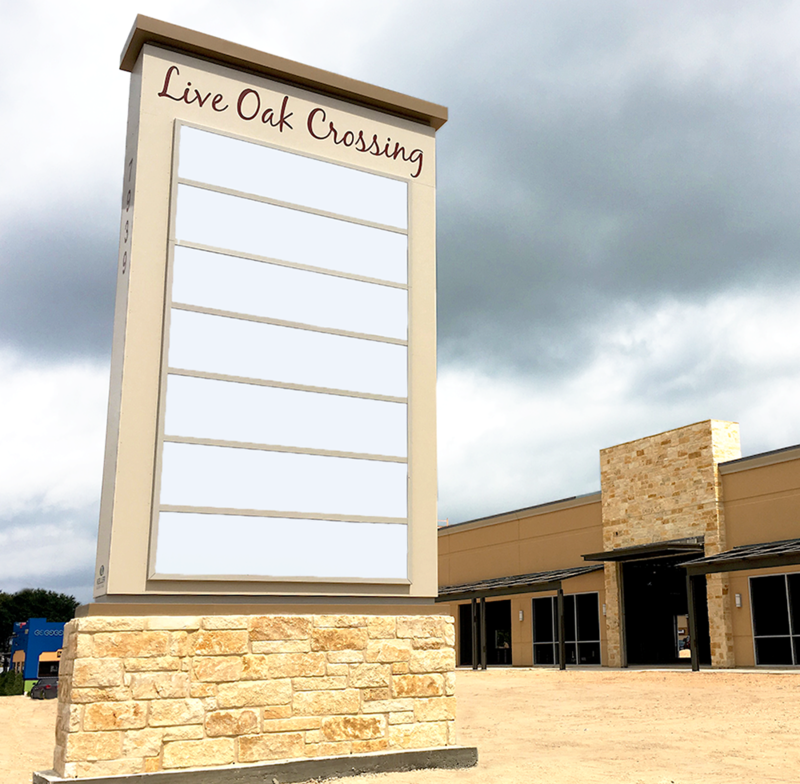 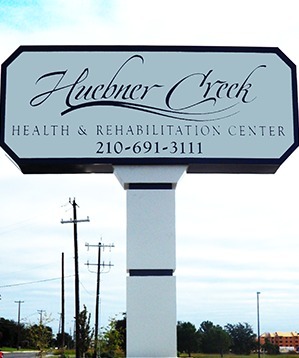 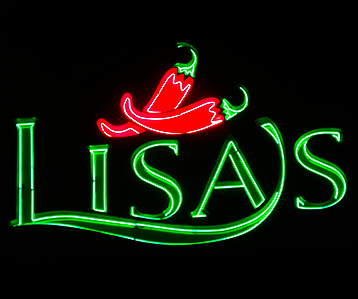 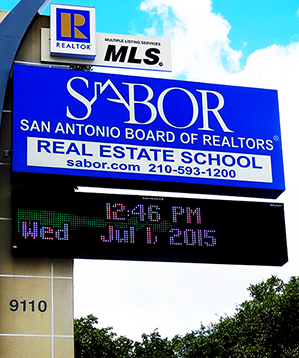 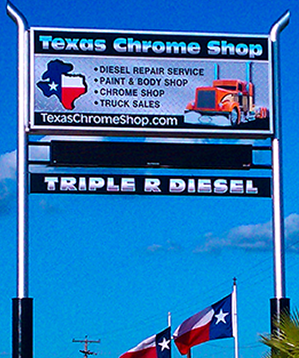 A pylon sign is a freestanding, on-site sign that offers greater visibility than most other types of signs. 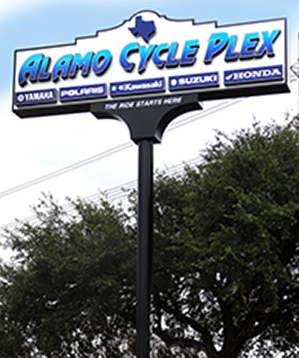 These traditional signs are highly popular, and are an effective means to build brand recognition and establish a great first impression. 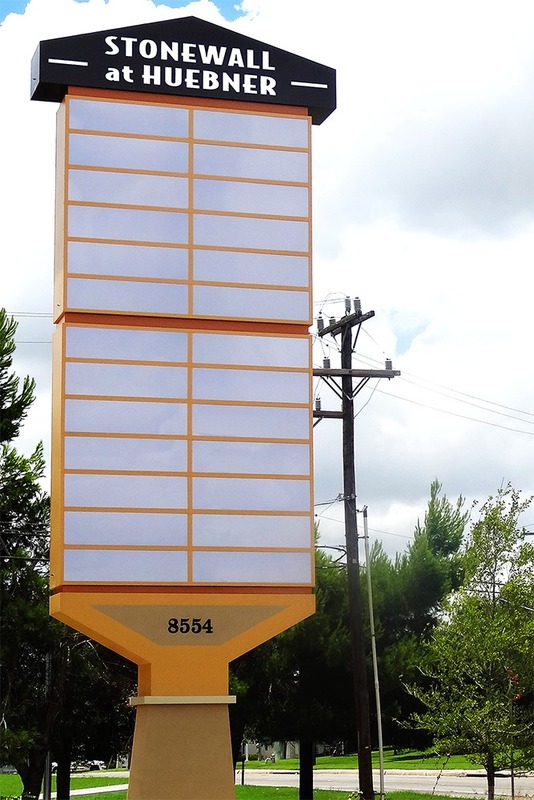 If you would like additional information about Pylon Signs, or would like to Request a Quote please click here.